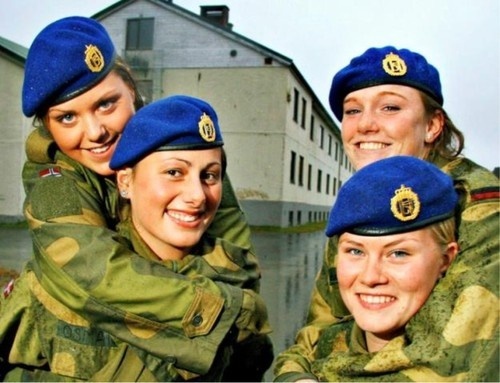 Norway, Sweden and Finland are the best countries in the world to live in if you are a woman in the workforce, according to the Economist. The British magazine published a list on March 8, the International Women’s Day, which presented the best and worst countries for working women. In the ranking, which only looked at industrialized countries, the magazine has considered data on women’s level of education, women’s participation in the workforce and in politics, wage differences between genders, the cost of childcare, rights associated with maternity leave, applications to schools that offer economic degrees, and women’s representation in management positions and boards. Norway is on the top of the list, with a score of 78,7 points out of 100. The Economist points out that Norwegian companies are especially good at recruiting women to their boards of directors. “Close to two out of five board members in the biggest companies are women, thanks to the introduction of affirmitive action in 2008. That is twice as many as in the E.U., which is now considering a similar affirmative action plan if other voluntary measures do not show any effect,” the Economist reports. Sweden came in second with 78,1 points, and Finland in third place with 77,1 points. South Korea and Japan had the lowest score at 15,5 and 20 points.